How do you select the right attorney? Not every lawyer is a good lawyer. Not every attorney is an experienced attorney. If you think you might need the help of an attorney, you probably do. Any time that you are hiring someone, you want a person with substantial experience – especially if you need a bankruptcy lawyer or an attorney for any legal matter. Your attorney should provide you with legal information, offer strategic advice, help you understand the legal situation, and advocate aggressively on your behalf. Your attorney must be an experienced attorney. Being in serious debt is a serious matter, and if you don’t deal with it quickly and properly, it’s going to negatively impact your life for a long time to come. How can you find the attorney you need if you are drowning in debt and considering bankruptcy? Talk to people who have experienced what you are going through and who hired an attorney to help them. Talk to at least six or eight people. Chances are that you’ll come away with several good leads – but that’s not enough. After narrowing your choices, make appointments with several different lawyers. Discuss your legal issue. Does the attorney make you feel comfortable and confident? Ask about past cases and how many clients an attorney has successfully helped. Just because someone was “admitted to the bar” twenty years ago does not mean that attorney has twenty years of experience. Experience means experience advocating for clients like you and handling situations similar to yours. Make sure that your attorney is a member in good standing with the bar association. Lawyer referral services are another good source of information. Some lawyer referral services carefully screen attorneys and list only those with particular qualifications and a certain amount of experience. 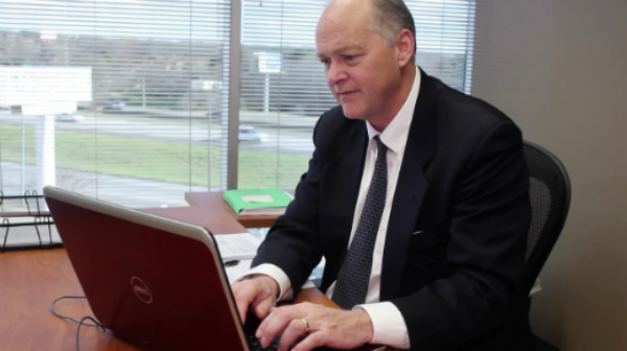 If you live in the Dallas-Fort Worth area, and if you need to retain the advice and services of an experienced Dallas bankruptcy attorney, promptly call Richard Weaver at (817) 422-5929 or (214) 960-4125.